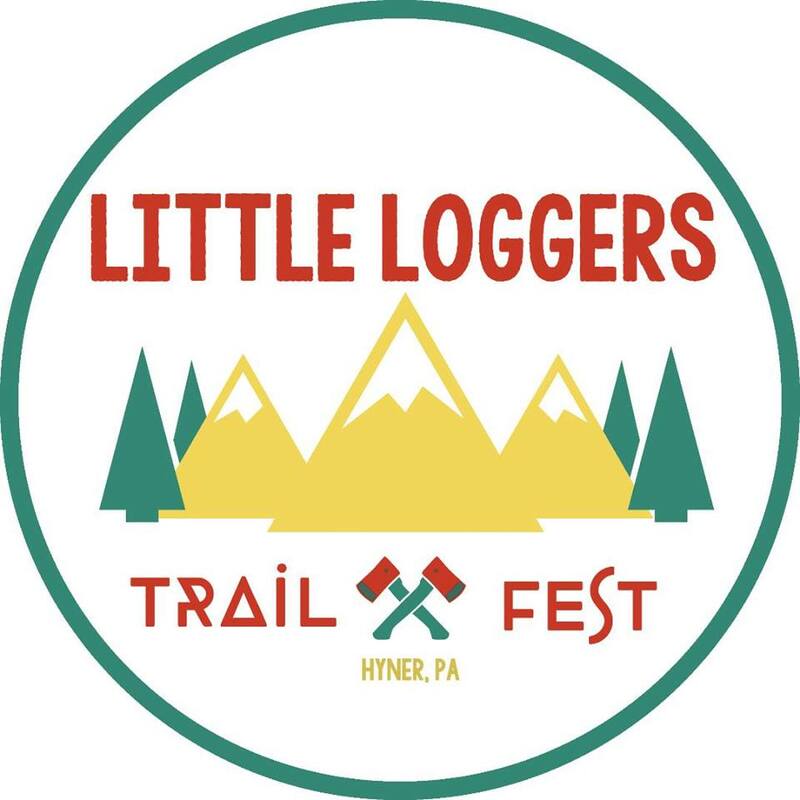 The Little Loggers Trail Fest is an event geared towards getting kids ages 12 and under outdoors and giving them opportunities to try the sport of trail running. The Pa Trail Dogs and ReVibe Gear have teamed up to offer this event free of charge for all the kids. We are working on providing some other kids activities along with the 5K run so stay tuned. Course will be about 3.2 miles long. A few small hills but enough for the kids to challenge themselves. Maybe one small stream crossing, depending on amount of rain in June. Worse case, wet feet, but not dangerous. We’ll have a volunteer there either way. Parents are allowed to run with their kids if needed. If for some reason the parent can’t run but still wants someone to be with their kid, we can offer a “pacer” to run with them. We will have a lunch for the kids after the race along with other activities. Most likely hot dogs, pizza, and drinks. If you’d like to bring a dessert to share, please bring to the event in a disposable serving dish/plate/pan. This race is free of charge for all kids 12 and under. If you’d like to volunteer or donate some items for the event, please contact us at [email protected] We really want to make this an unforgettable day for all the kids.